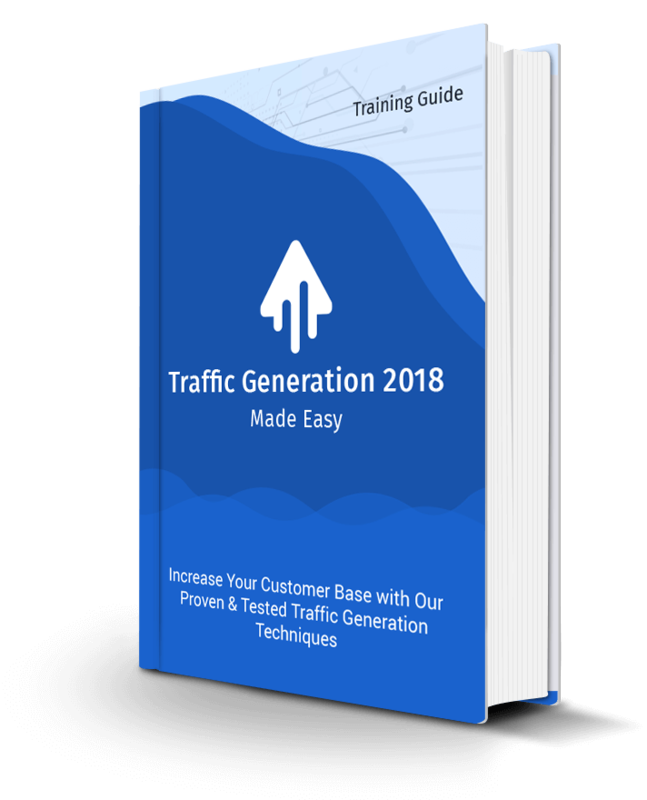 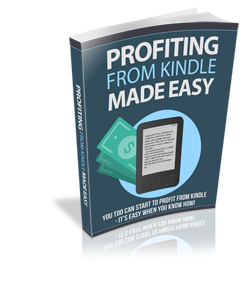 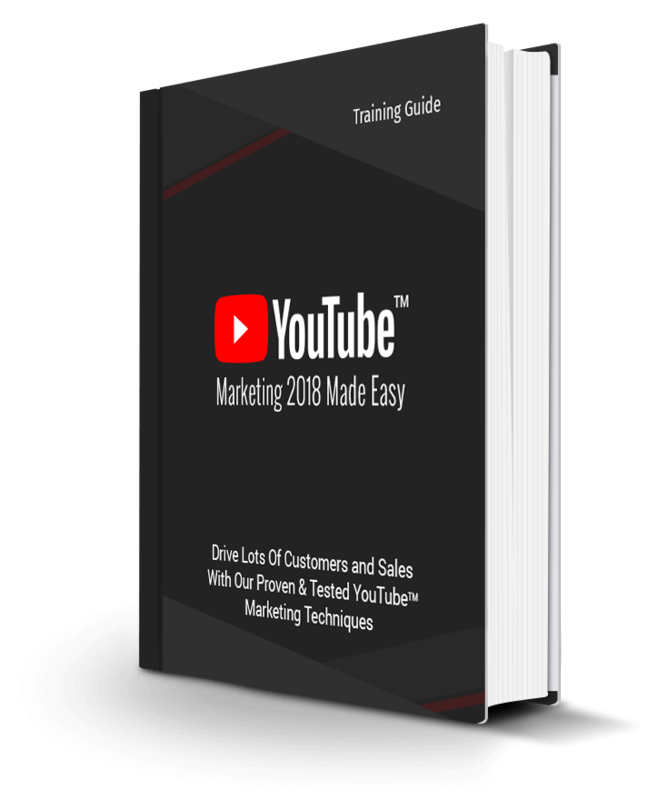 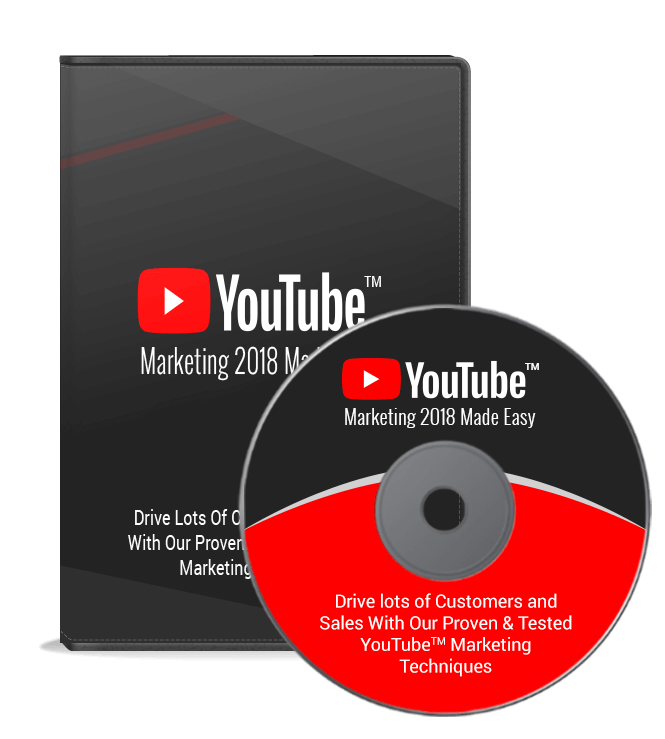 This step-by-step training guide will take you by the hand and teach you how to build a profitable network of professionals that you can contact about your business and products. 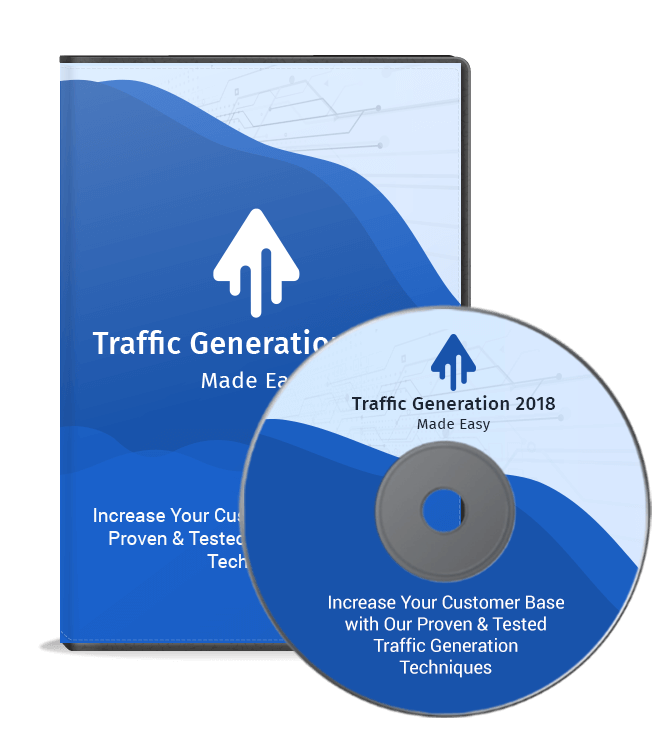 You can also uncover highly targeted leads and convert them into your loyal customers. 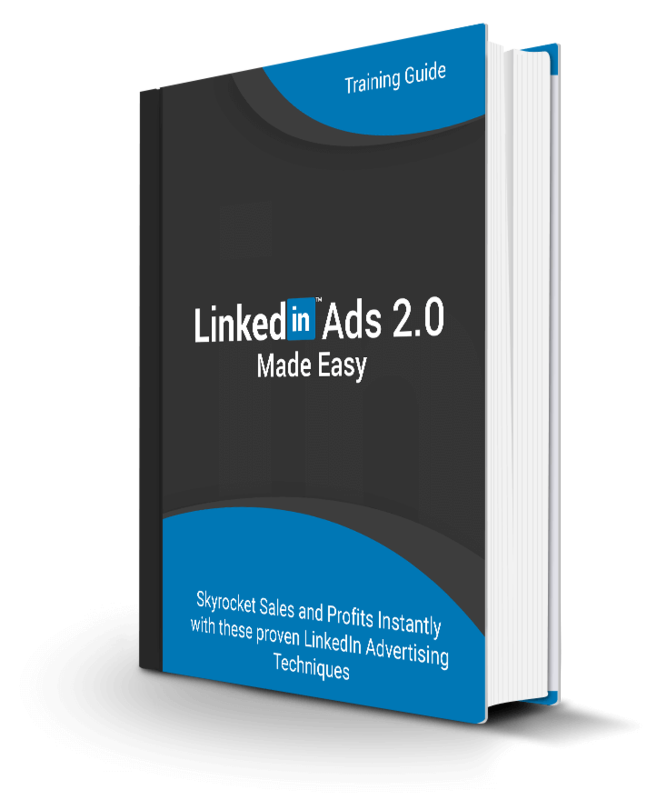 You can use advanced LinkedIn Ads strategies to reach out easily to widely scattered audience and boost your sales and profits.